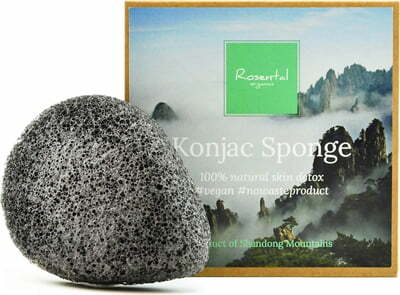 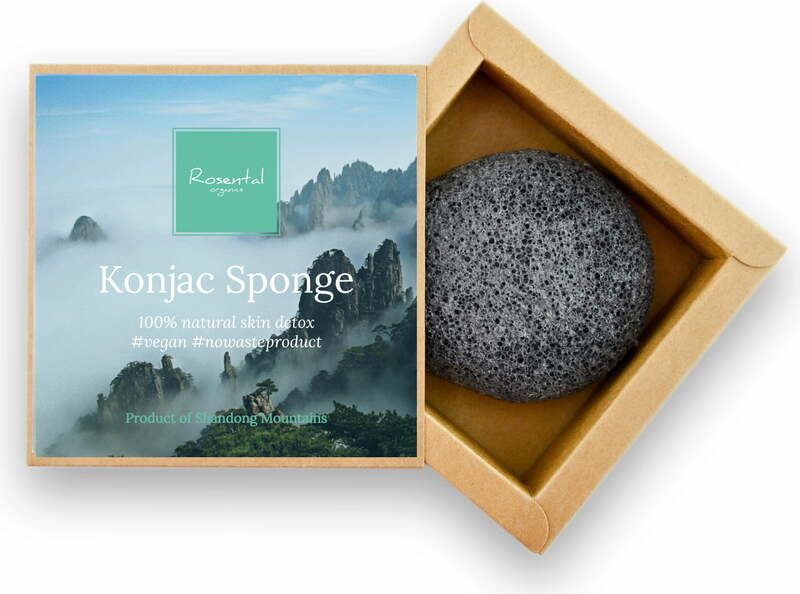 The Rosental Organics Bamboo Charcoal Konjac Sponge is perfect for cleansing oily and combination skin on a daily basis. 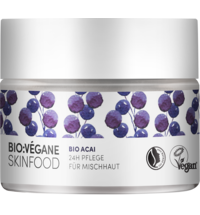 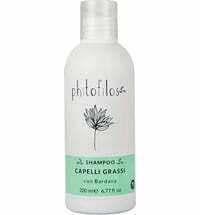 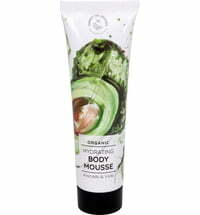 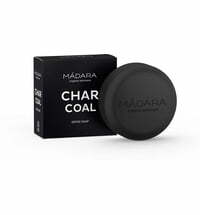 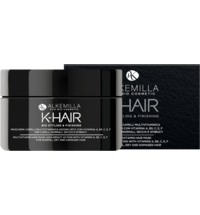 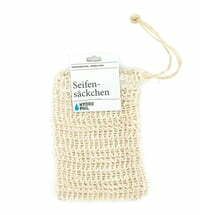 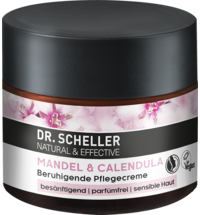 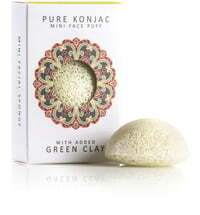 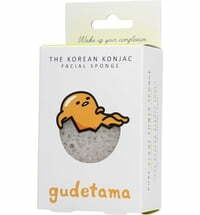 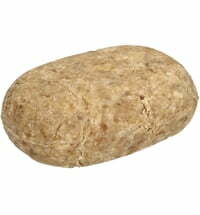 It provides a deep-cleansing effect, gently exfoliates the skin and gives it a fresh feel. 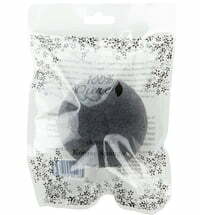 Wash the puff sponge in water before use. 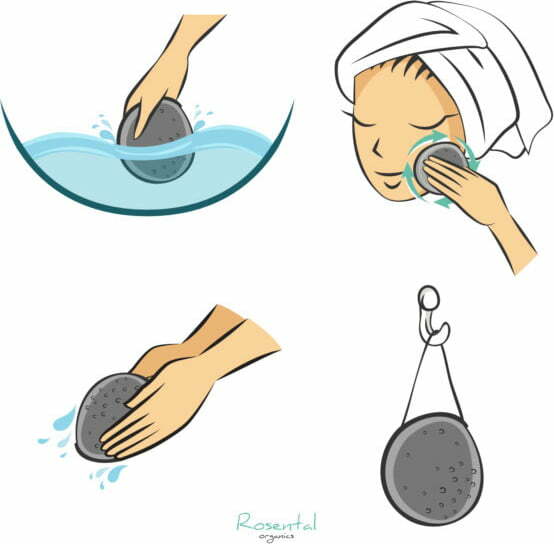 Dip the sponge in water and gently squeeze. 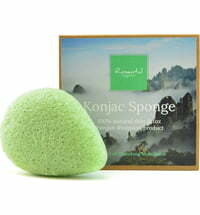 The sponge will become ultra-soft the more water it absorbs. 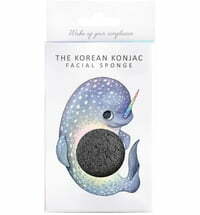 Use the sponge to cleanse the face. 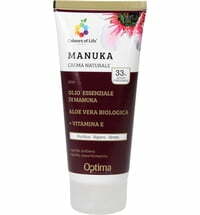 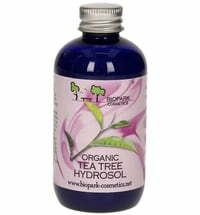 It can be used on a daily basis and poses no risk to hypersensitive skin. 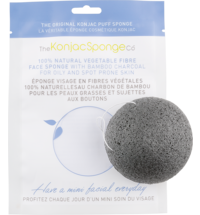 Soak the sponge in hot water to cleanse the chin and nose area. 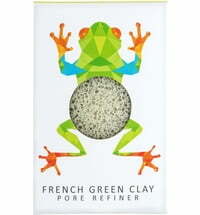 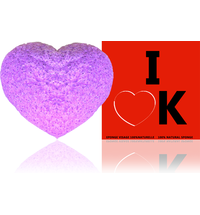 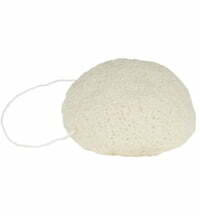 This opens the pores to free the skin from blackheads and other skin impurities. 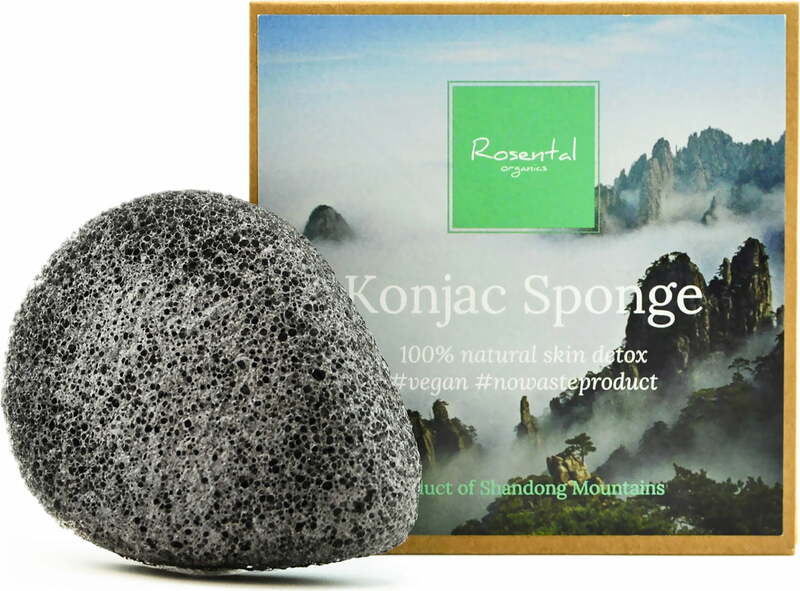 Wash the sponge thoroughly after use and leave to air dry.